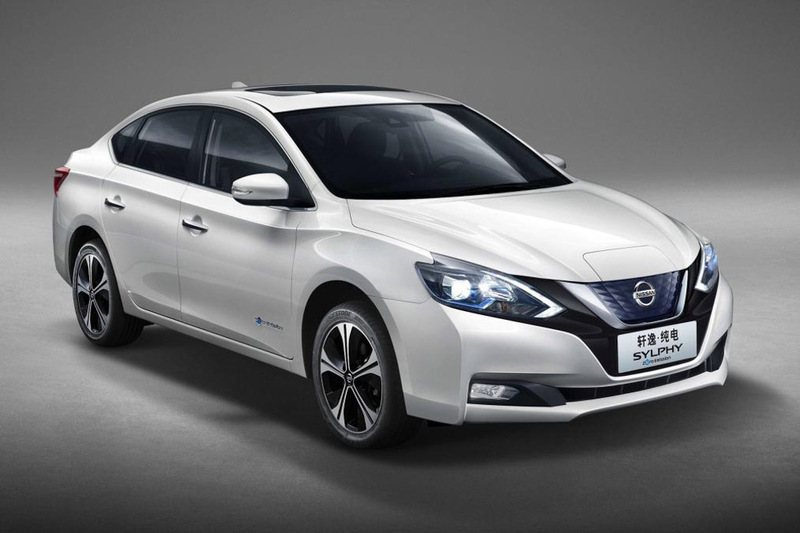 Nissan officially revealed Sylphy electric sedan at 2018 Beijing International Motor Show and the company commenced production of Nissan Sylphy at its Dongfeng Nissan Passenger Vehicle Co.’s Huadu plant in the south China city of Guangzhou. Nissan has become the first automaker to manufacturer electric vehicles in China. General Motors and Volkswagen also manufacturer electric vehicles in China, but these products are sold under different brand name. China is the biggest EV market in the world, but the country never allowed foreign companies to own more than 50 percent of share in their joint venture, but the government has removed ownerships limits for electric and hybrid cars this year. The Sylphy is based on second-generation Leaf and it is designed for the Chinese market because customers want more interior space especially at the rear, which is why manufacturers develop Chinese specific long wheelbase models. According to Nissan, Sylphy comes with class-leading rear legroom. 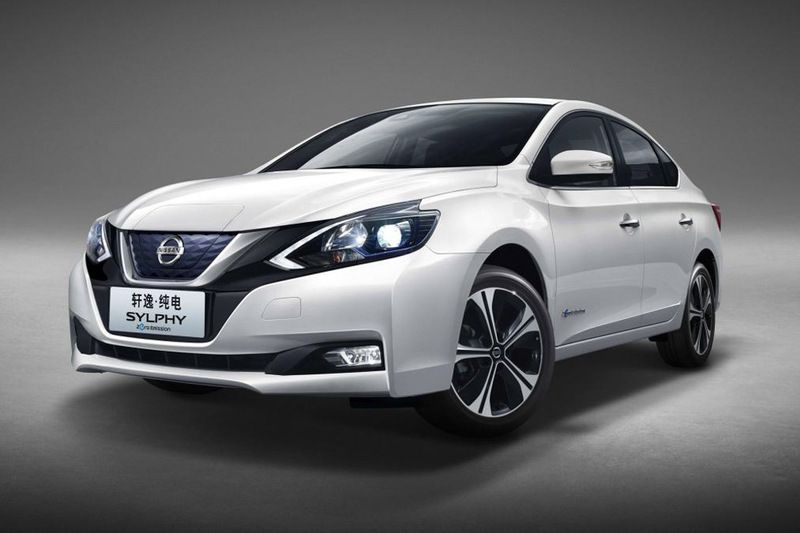 Nissan has given 80 kW electric motor for Sylphy. The claimed range of is 338 km and the electric sedan also support fast charging. The design of Sylphy took inspirations from Leaf hatchback as front gets signature grille of Nissan and full LED headlamps. The Sylphy comes with chrome detailing on windows for a premium look and rear get new tail lamps along with chrome line on top of number plate holder. The interior is going to be shared with Leaf hatchback, which took inspiration from new generation Micra. The centre console gets a touchscreen infotainment system, which can be controlled via smartphone application and this screen also provides details about the battery. Nissan is expected to roll out five more EVs in Chinese market by the end of 2019 as competition is going to heat up with new launches.